Le Garage Door Shot, originally uploaded by cycledefrance. “Damn you, cycledefrance!” Every single shot is amazing. 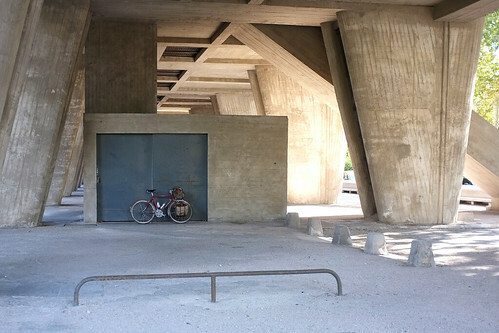 If you like beautiful photos of bikes in interesting places, there’s more where this one came from. Next Next post: Oregon HANDBUILT!